North Carolina Fishing Charters for the Whole Family! We offer a wide variety of NC Fishing Charters and options with Family Fishing Charters being one of our most popular fishing trips. 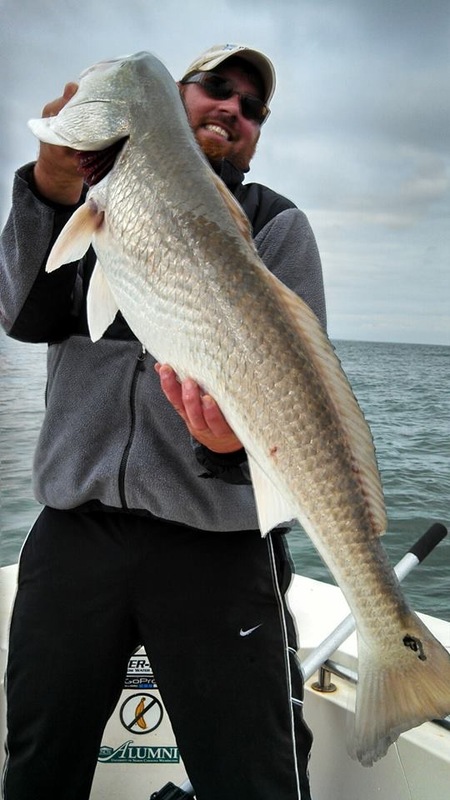 We offer Inshore, Nearshore, and Offshore Fishing, as well as Family Fishing Trips and Kids Fishing Charters. Read more about our Charter Boat Fishing Options. Find out about our Fishing Boat Charter Rates. Explore our Family Fishing Trip packages and our Kids Fishing Charters. Celebrating a birthday or special occasion? Let us know and we’ll celebrate with you! *Print the below Fishing Charter Coupon for you next Fishing Adventure with Capt. Trev! At ProFishNC Charters Our #1 Goal is to Have Fun Catching Fish!